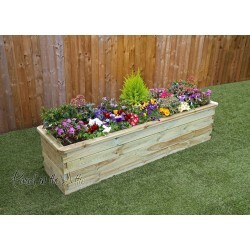 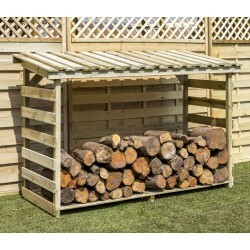 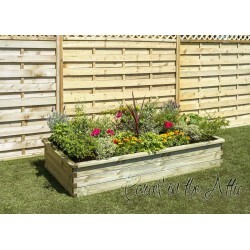 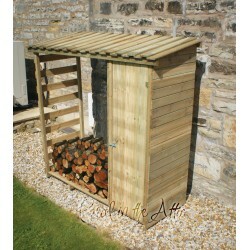 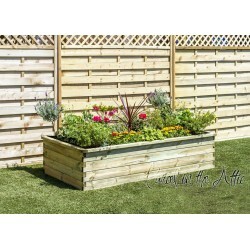 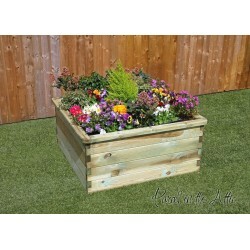 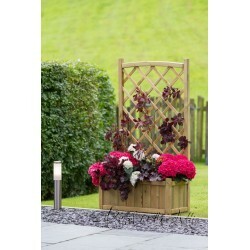 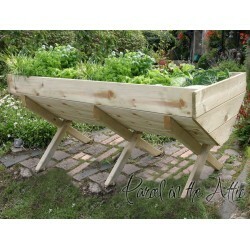 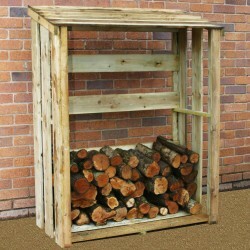 Manufactured using pressure treated solid wood. 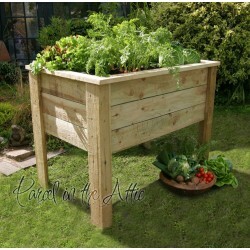 Grow your Own There are 19 products. 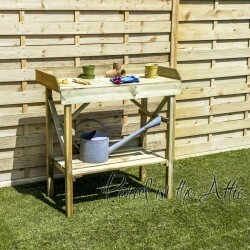 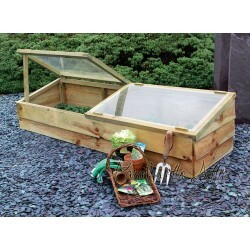 Our range of Potting Tables. 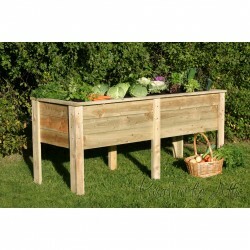 Make the task of seeding a lot easier with our purpose built potting tables. 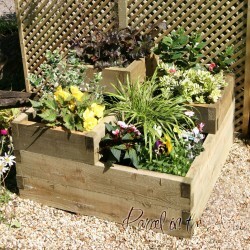 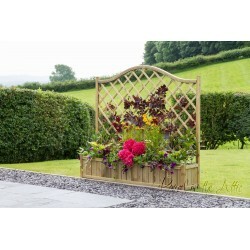 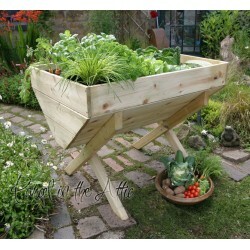 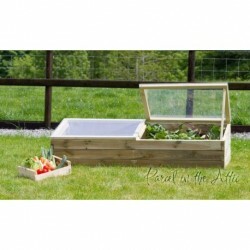 A most have for any keen gardener!